With the digital age in full swing, is film ancient history? I’m telling you – it is not! Film is Not Dead is a workshop by Jonathan Canlas (kahn las’) – a 100% film shooter. I am a great admirer of his work. He brought his workshop to San Diego for 3 days. It was a great opportunity to learn from him and my peers in my hometown. 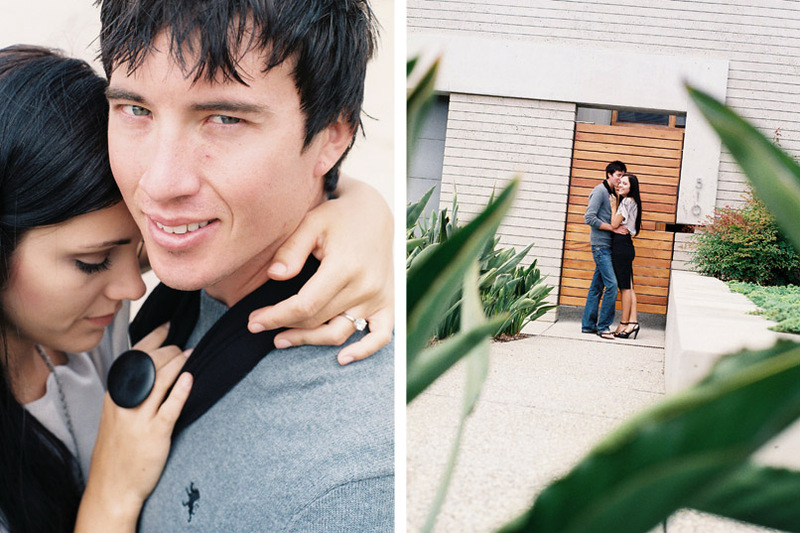 These photos were shot with Fuji Pro 400H on my Minolta Maxxum 500si with a 50mm f1.8 lens. I was trained on film but the past 3 years or so, my film camera was tucked away, overshadowed by my Canon 5D. I want to get back into film and incorporate it in my work. For the first 2 days, my 5D stayed behind. It was strange and refreshing at the same time. 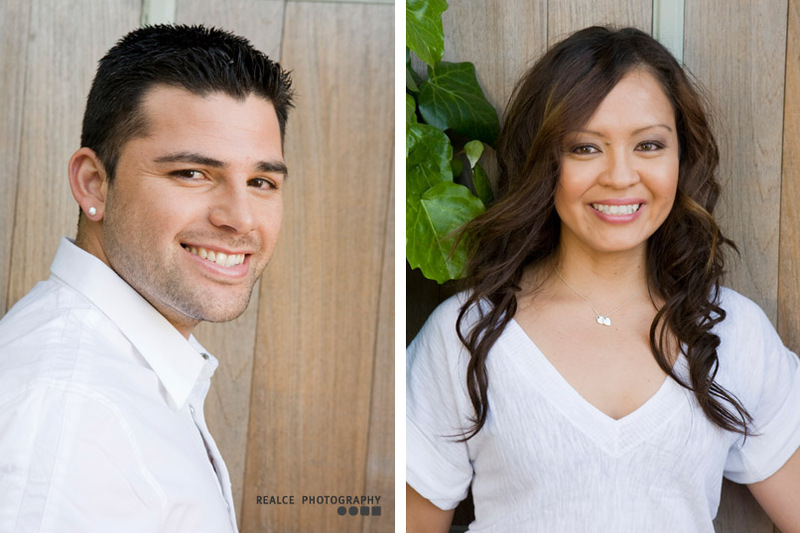 Shay and Randy are an engaged couple and they flew in from Utah to model for us. Their style was different from the other couples. It was great to find a location to compliment them. Wanna see more? Follow me on Twitter: realcephoto. I will be posting more from the workshop in the days to come. 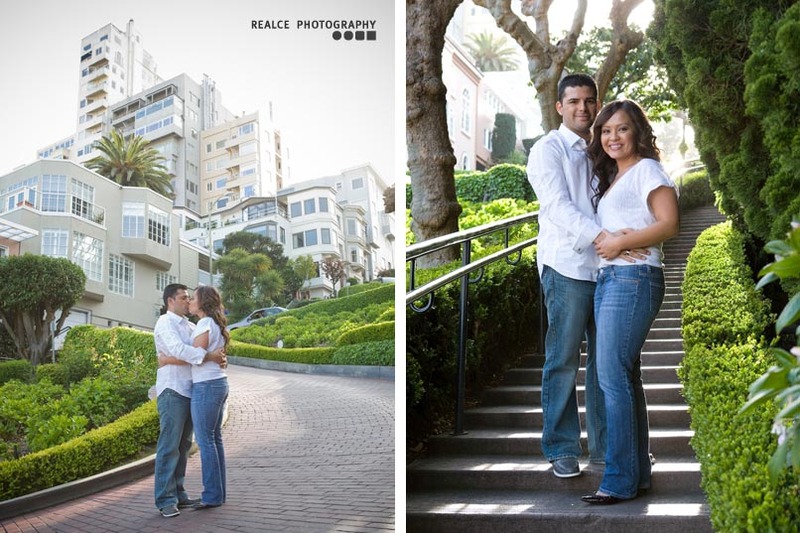 Hector proposed to Melina on a very famous street in San Francisco. Known for its crooked brick road and beautiful city view, Lombard Street attracts many tourists and locals. It is a very special place for a very special moment! 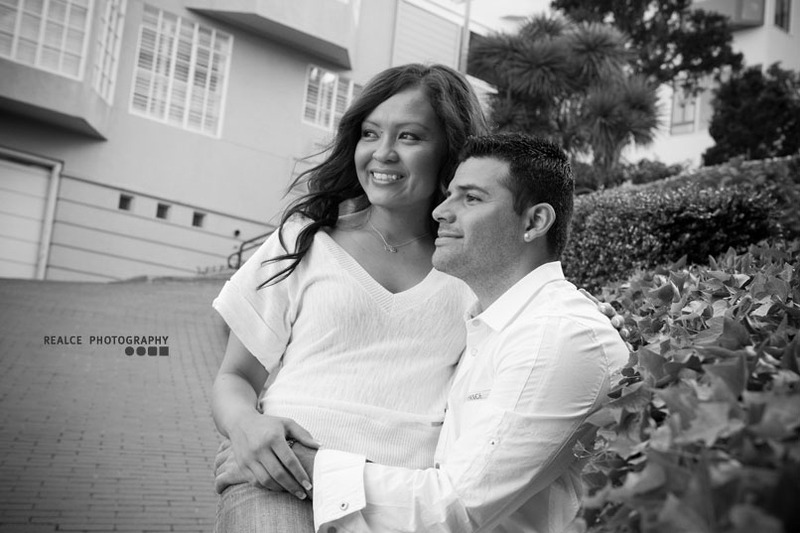 Congrats to Hector and Melina! 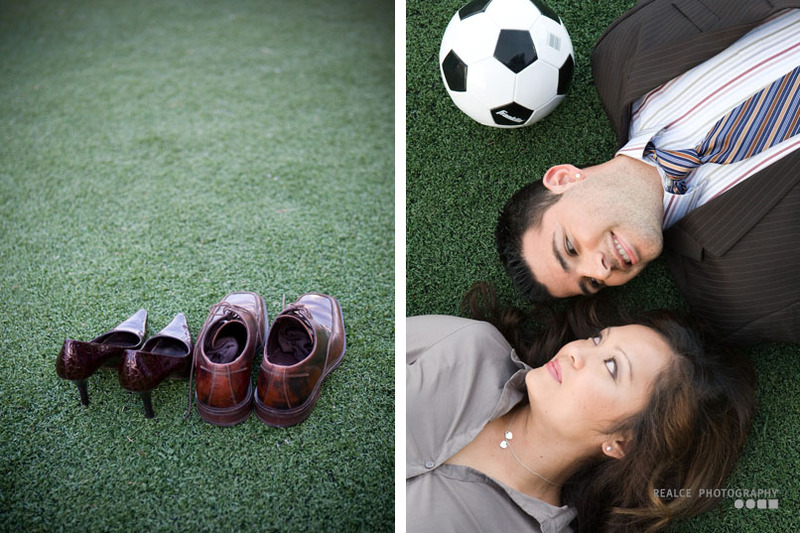 Hector and Melina met through a sport they both truly love – football, a.k.a. soccer. Their shared passion runs deep in their veins and in their culture. One day, they will teach the sport to their future children. In the meantime, after work, twice a week, they play in leagues. Football helps them unwind and bring them closer together.